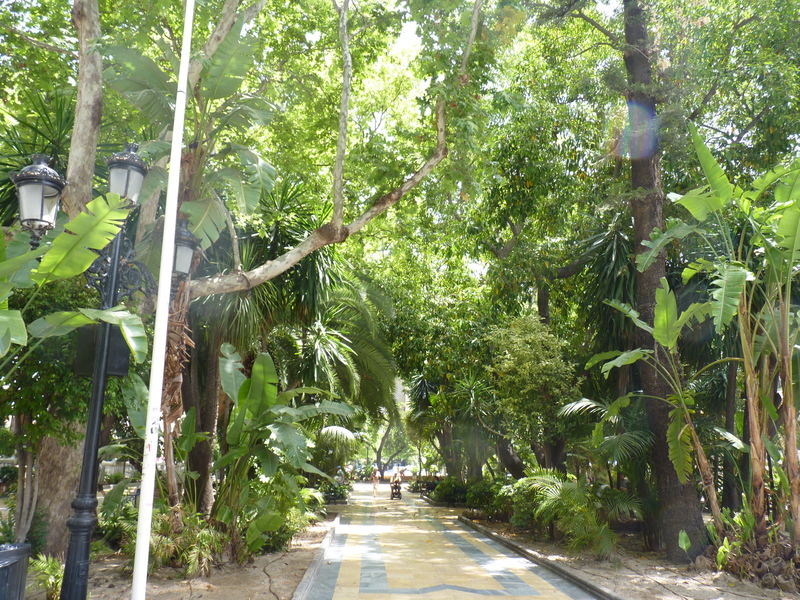 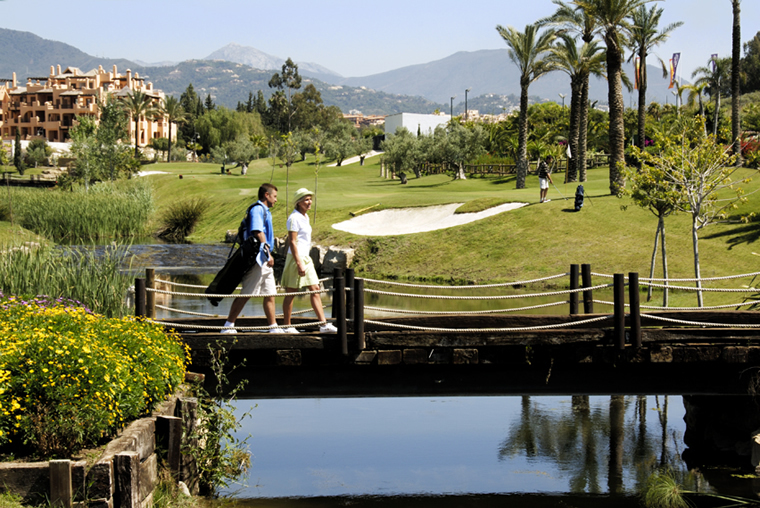 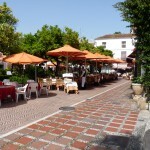 Marbella enjoys over 300 days of sunshine a year. 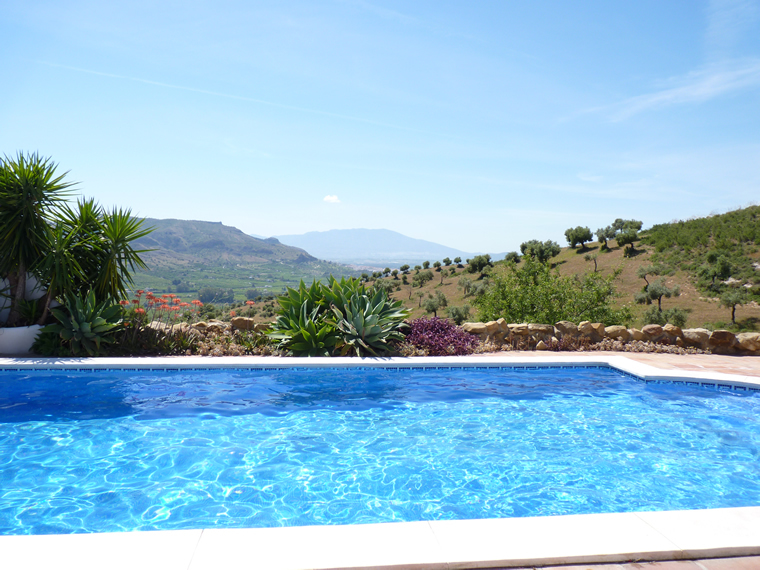 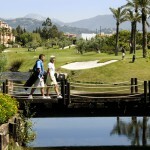 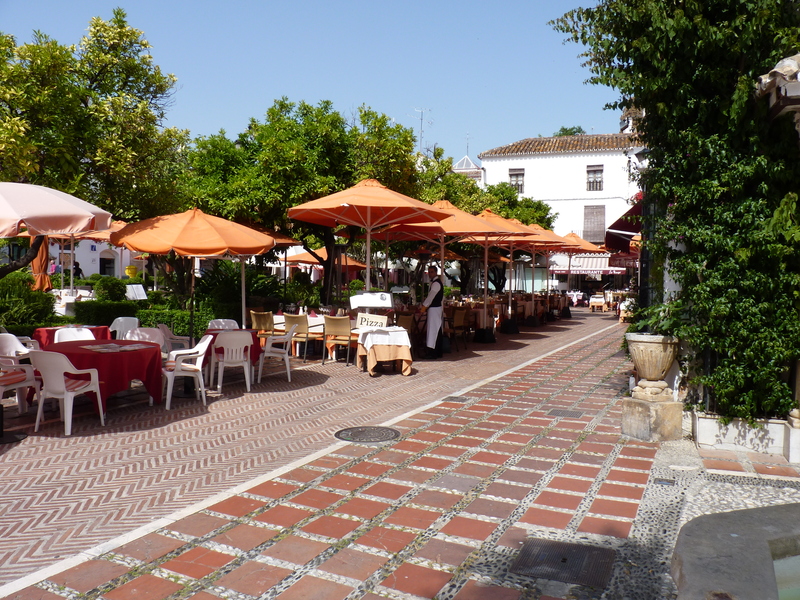 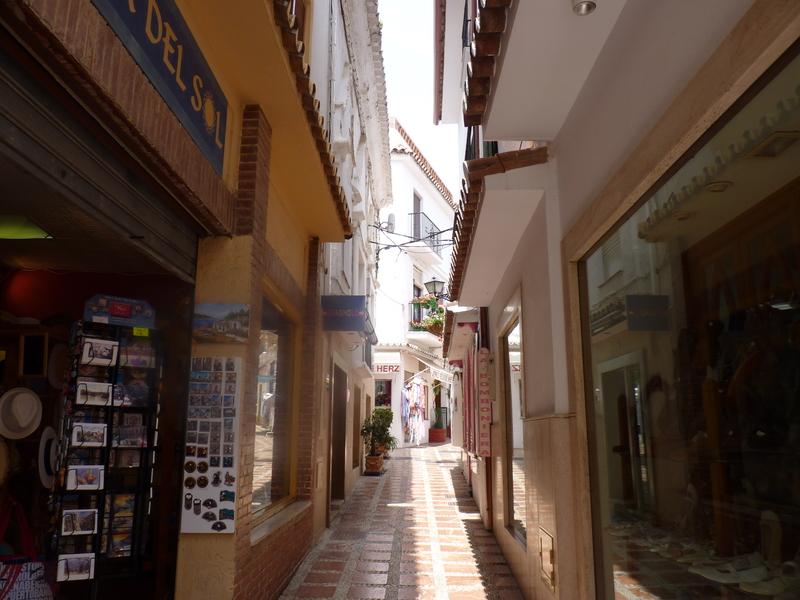 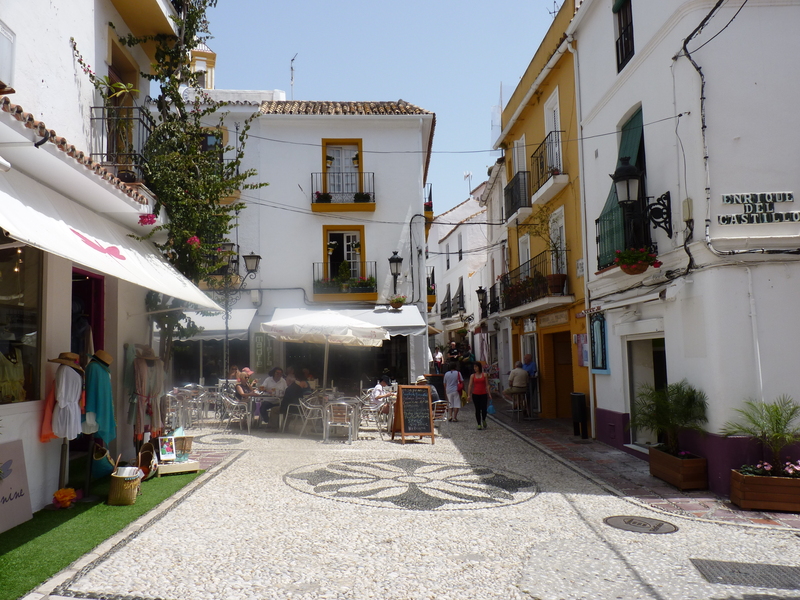 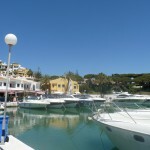 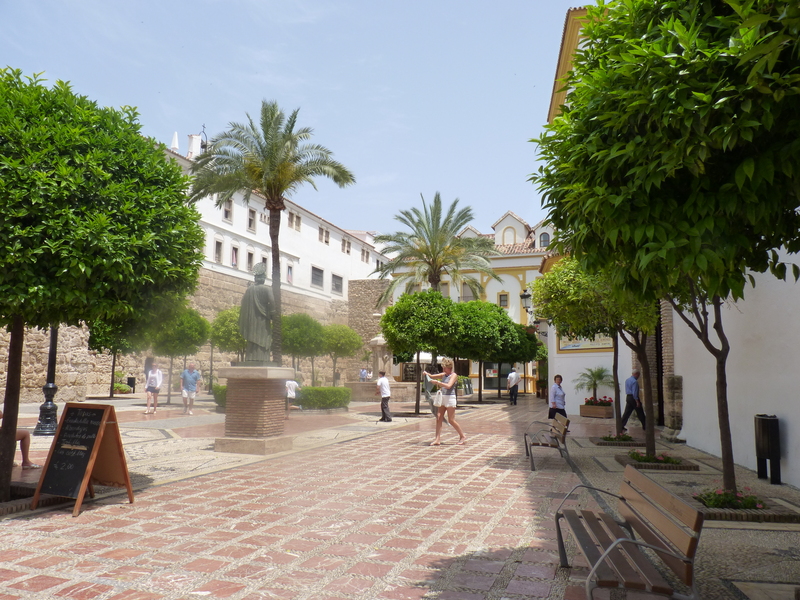 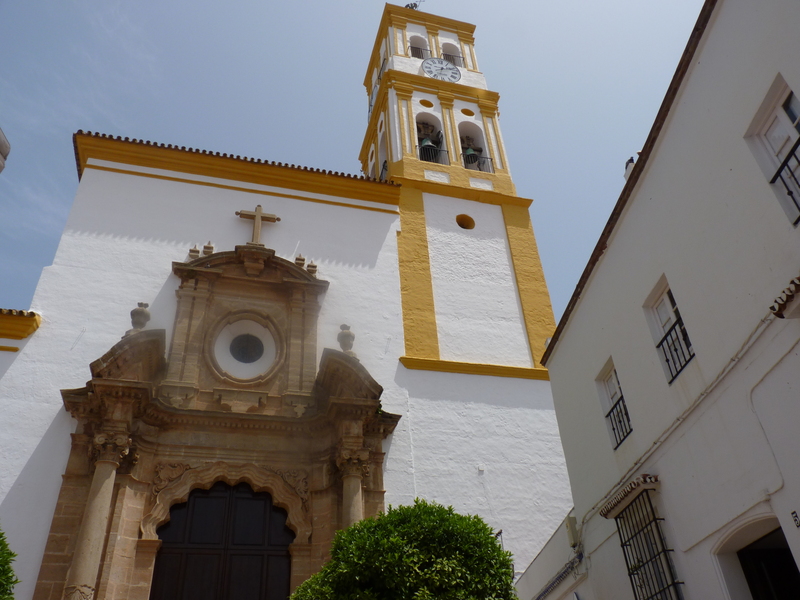 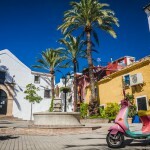 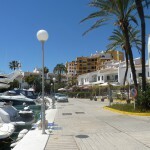 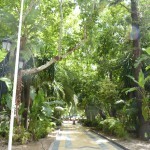 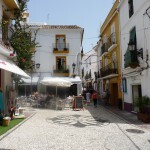 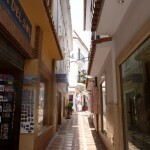 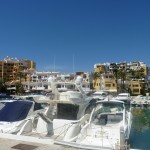 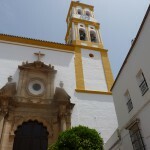 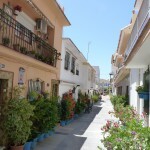 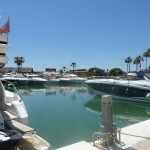 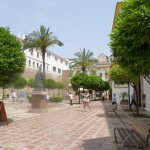 Spain Properties Marbella Area Guide: The area of Marbella is actually a stretch of coastline of about 30km. 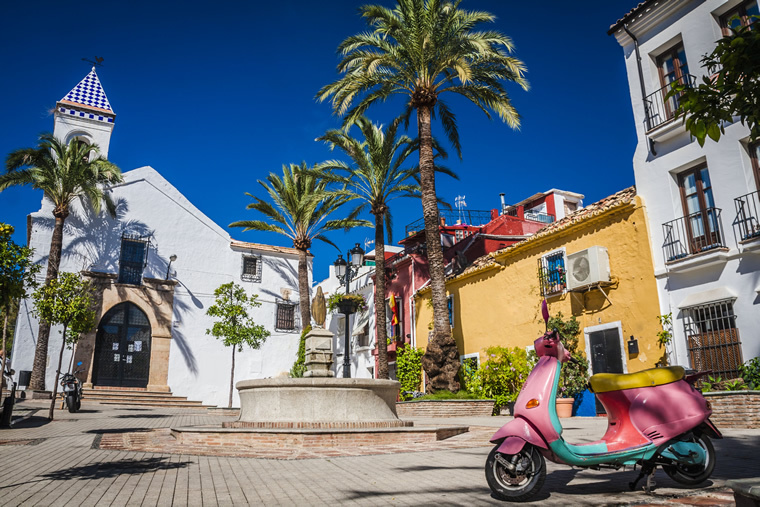 It includes highly exclusive areas such as Elviria which is home to the renowned Nikki Beach Club and Puerto Cabopino, as well as the glamorous Puerto Banús (attracting many the celebrity A-Lister) and the more traditionally Spanish town of San Pedro de Alcantára. 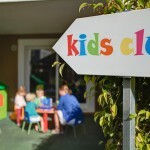 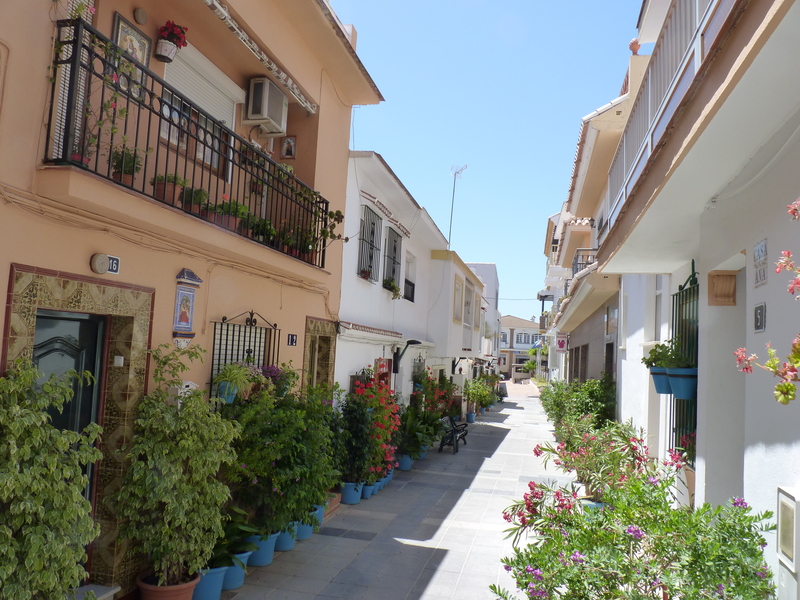 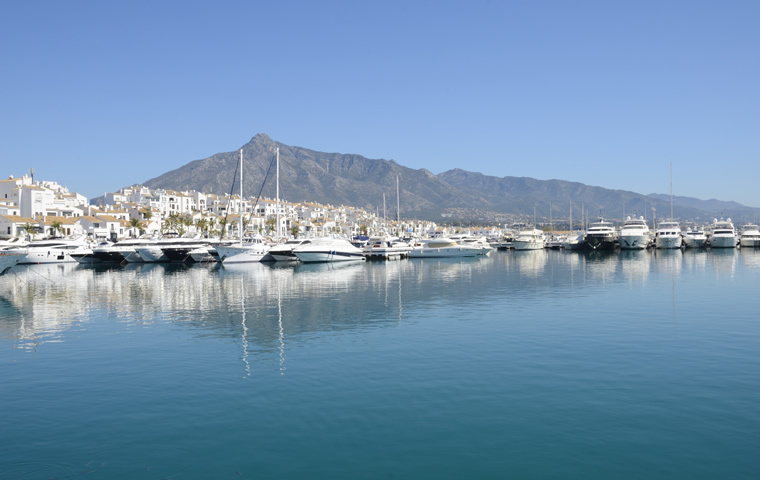 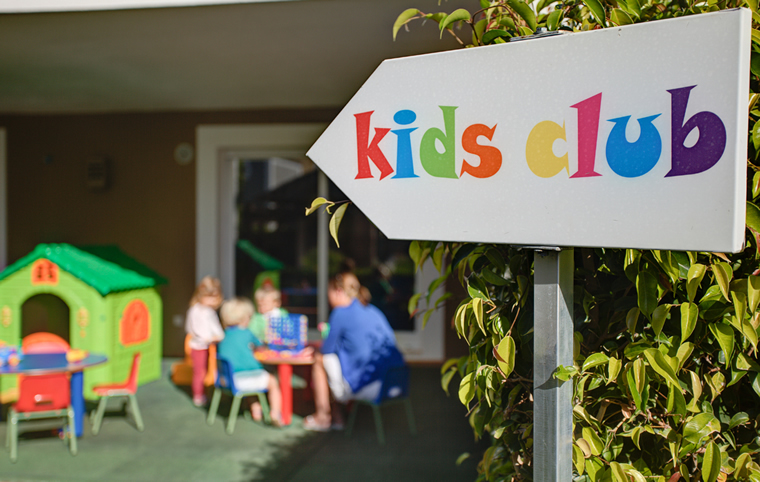 However, the Costa del Sol also holds many delights outside of this stretch, such as the family-friendly Benalmadena which is located within a very convenient transfer from Málaga airport. 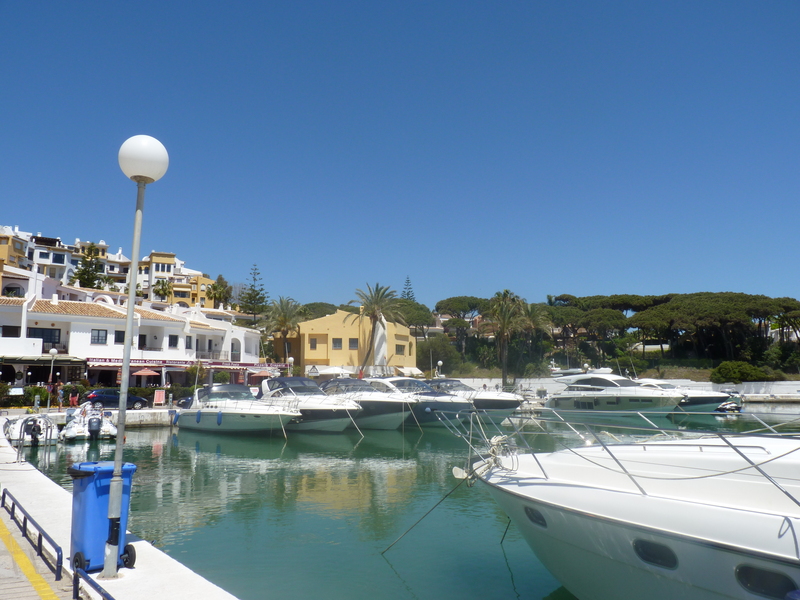 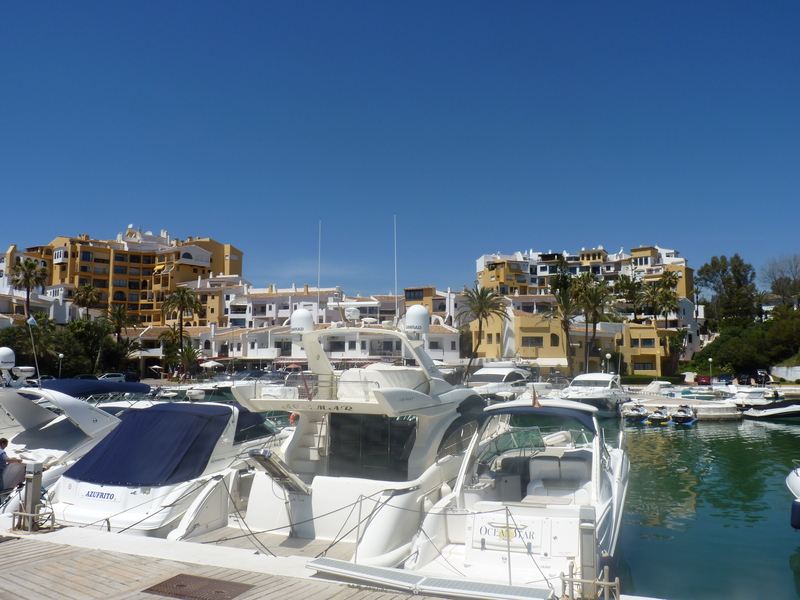 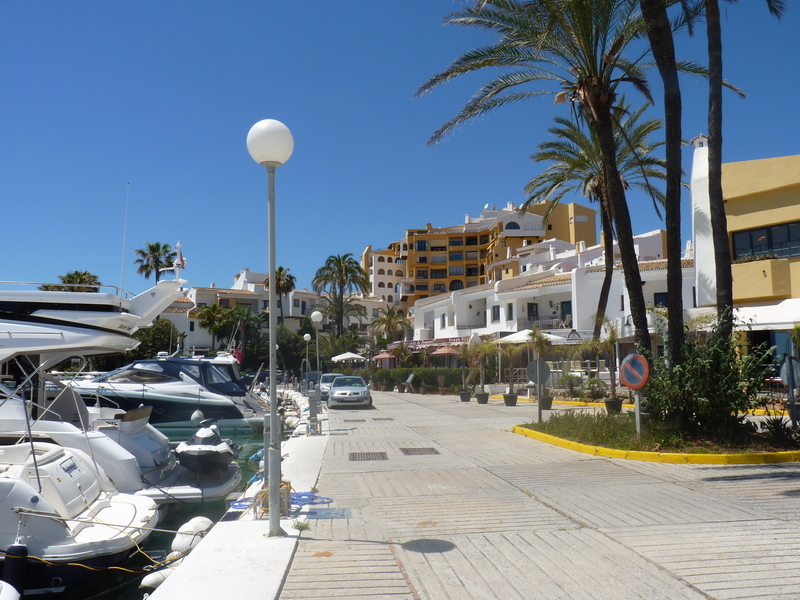 To the West is Puerto La Duquesa which not only offers the marina and golden sands but also a more economical range of properties. 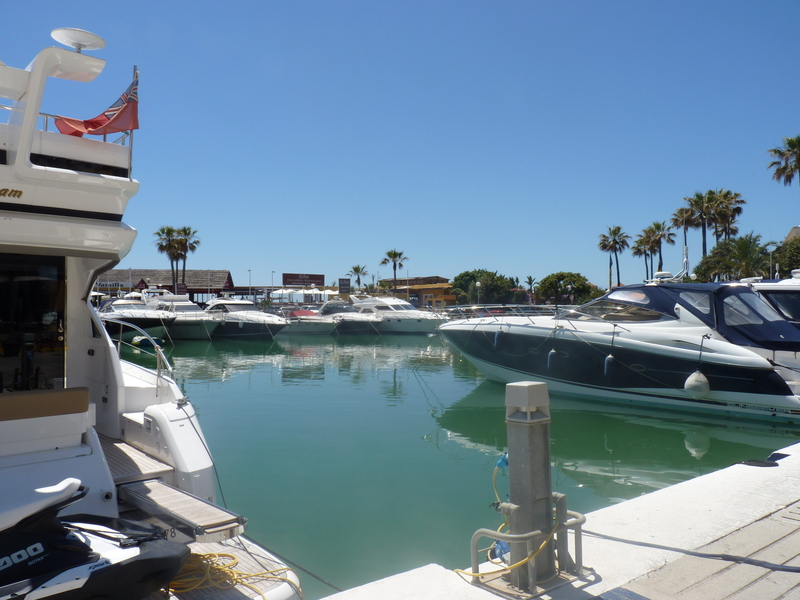 One of the most up-and-coming areas is the New Golden Mile – between Puerto Banús and Estepona – where many newly built homes are available. 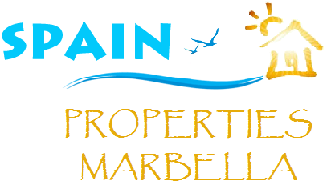 If our Marbella Area Guide has not answered all of your questions, please contact us for more no-obligation information on Marbella property and all of the surrounding areas.